pCloud's app for Desktop ( pCloud Drive) is virtual hard drive on your computer! It allows you to access and edit your pCloud files as any other file on your computer (offline). These files are not actually taking space on your disk. With pCloud’s Mobile apps all your files will be in your pocket, wherever you go. 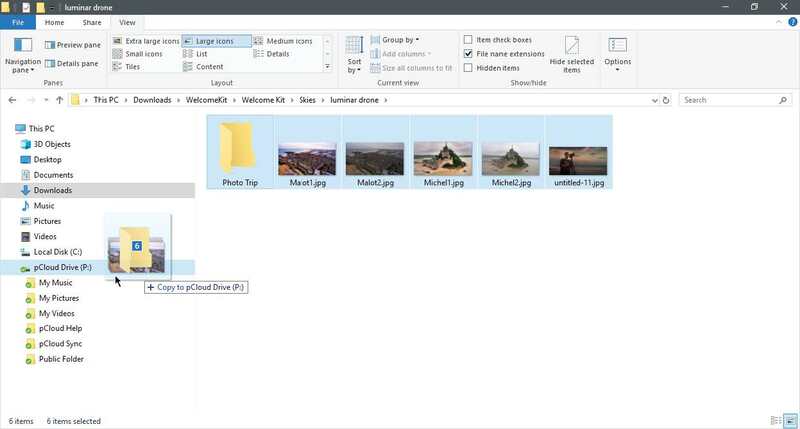 You can use it in many situations to help you and make it easy to save any file on the go. For example; you can automatically back up your Camera Roll and free up phone space. In this way you can have more space for more photos and videos. It is available for all platforms including iOS and Android. This will let you preview documents or listen to your favorite music or, on the go. You can even stream your personal videos. First use of pCloud: what you need to know? 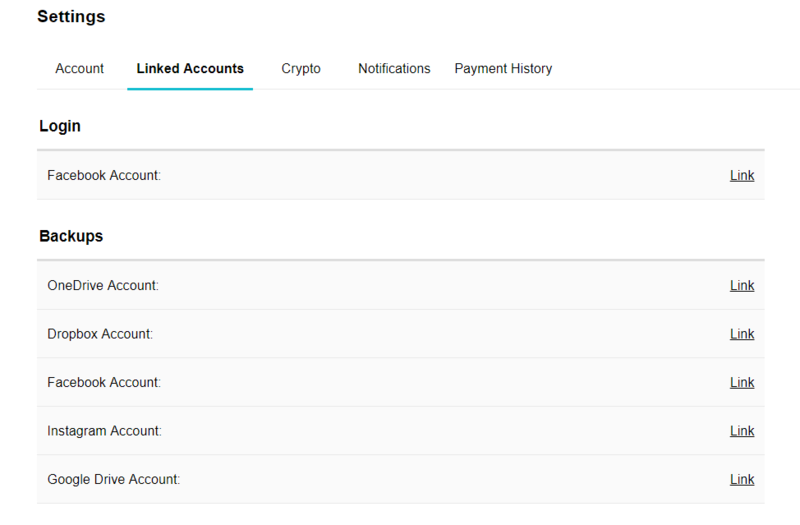 First you need to register for an account, this is free and just needs your email. After registration is complete you need to verify your email and upload your first file then install pCloud drive. Now you can take your files with you anywhere and turn on automatic upload on your mobile device. The website will guide you through these 5 simple step wizards. e-mail verification will provide you with the ability to share folders or send public links. Otherwise, if you don't verify it, you will not be able to use these features. pCloud Drive has many additional functionalities, such as integrated file sharing and synchronization through your computer. 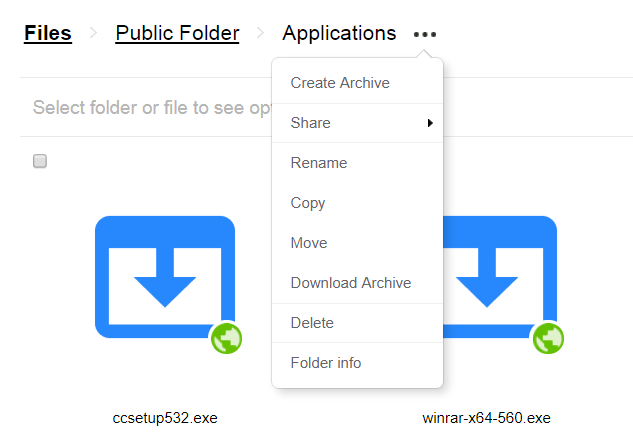 In addition; the app make it easy to perform any file operations in the cloud, because using pCloud Drive you can work with your files using any software on your computer. 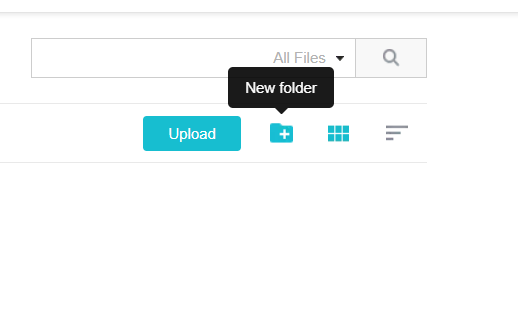 How to add/Upload files in pCloud? Your files can be sent to anyone you like even if not using pCloud. 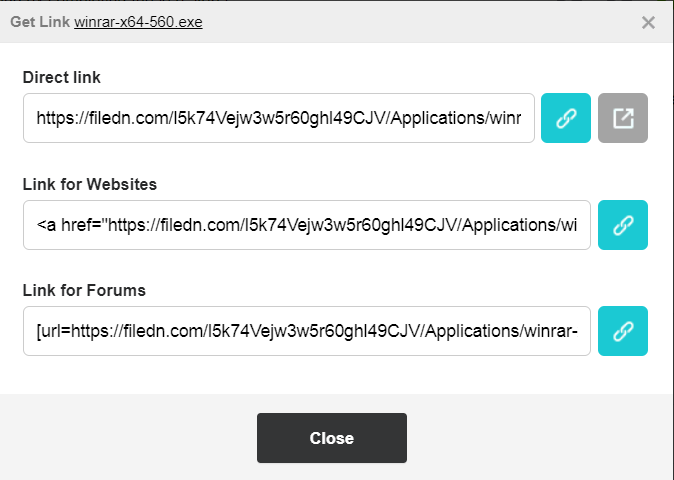 pCloud web and apps will let you enjoy multiple file sharing options such as direct link using public folder option, upload link and download link, and invite to folder. 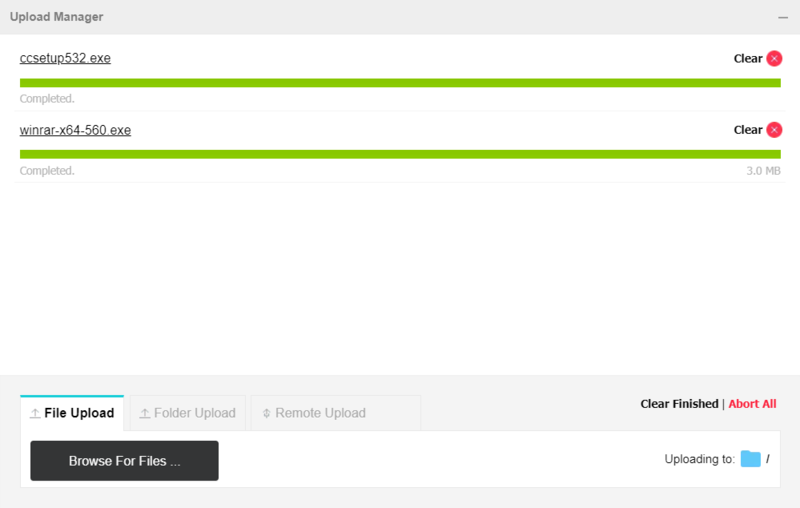 The upload link is very useful as it lets your friends upload files directly to your pCloud account. 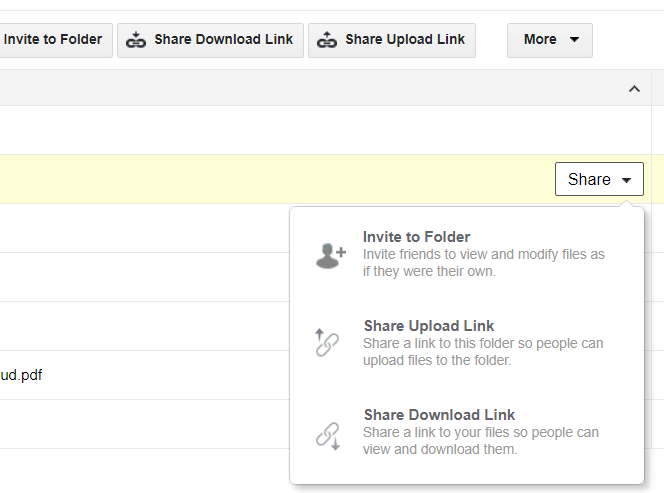 Invite to Folder feature helps you to share folders with your friends, family and colleagues. You can set the permissions needed to control what they can View or Edit. pCloud service is available in many ways through the web or your mobile application or pCloud drive installed on your desktop. In addition, it is effective, easy to use and user-friendly. You will have your data with you anytime. pCloud stores versions of your files for specific period of time, so that you can easily find a previous version of your work. Rewind: you can go back in time and see the all previous versions of your digital collection from 15 days (Free) to 30 days (Premium/Premium Plus/Lifetime) in the past. Using this add-on, you can extend this period and recover content within a month or a year from deleting or changing your files. If you are uncertain about the security of your photos (for example on Facebook) or you want to back up your WordPress website (for example media, files and so on), you can start backing up your valuable memories to pCloud by just clicking a button and you can stop and resume it any time you like. 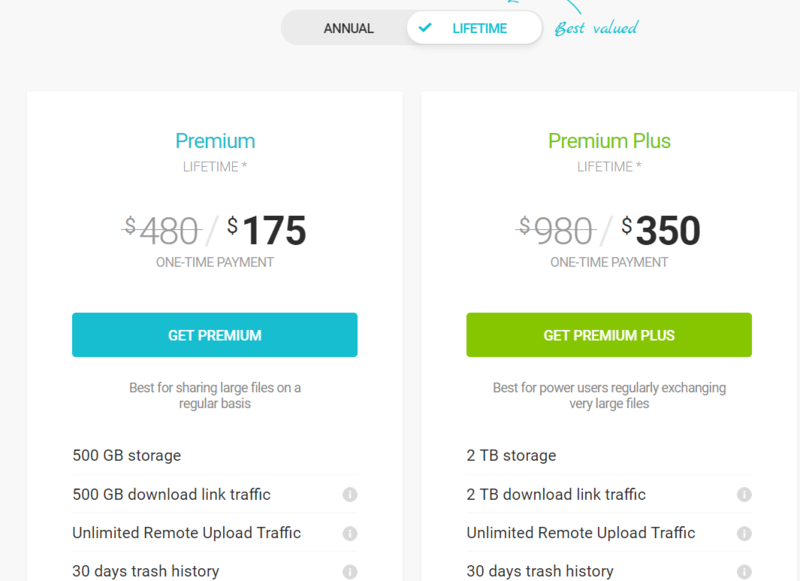 These features are available with any Premium and Plus plan. This is useful if you are sharing sensitive information and need to avoid leaked data. Simply you can add a password lock to your links. On the web platform select “Share Download link (from share button) then go to Settings and provide a password and set an expiration date if you want. Download pCloud's web extention for Chrome, Firefox or Opera and save any file or text from the web directly to pCloud. pCloud allows you to always have access to the set of files you need the most, even if you don't have an internet connection. On desktop, right-click a folder and select “Offline access. On mobile, select the file or folder you want to have always available and tap “Offline”. You want to share a large file or many files at once. 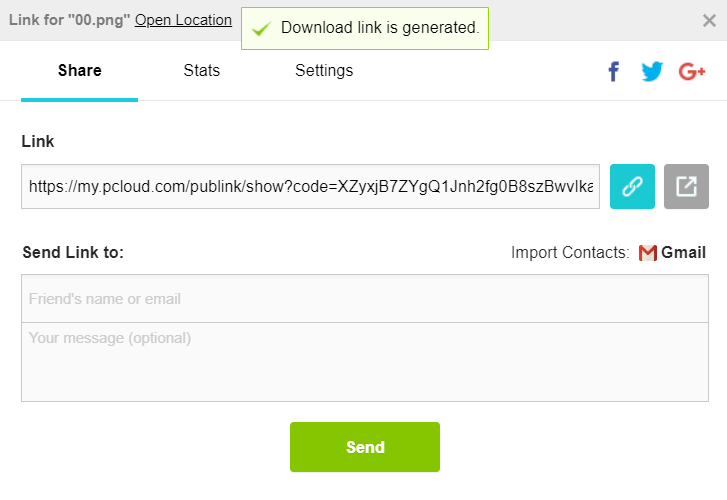 With pCloud you can send anything you have in your account as a download link to your friends or colleagues. The best part is that they don't need a registration for pCloud to download the files. You want to share your files with teammates or friends, work on them together and track changes in real-time? You can do this with any folder in your account with the option 'Invite to Folder'. 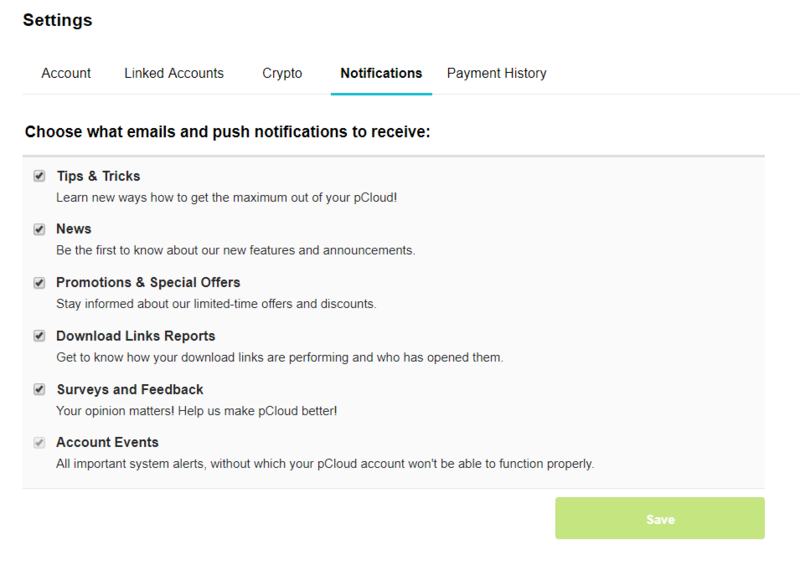 Set access permissions, type the emails of the people you want to invite and pCloud will send them an in invite with a link to join your folder (even if they don't have pCloud account yet). With a user base of over 7 million worldwide, many features, support of all platforms and an industry-first LIFETIME PLAN, pCloud is a super secure online storage space for all of your memorable photos, videos, favorite music, personal and work documents. Many thanks for a very good review!